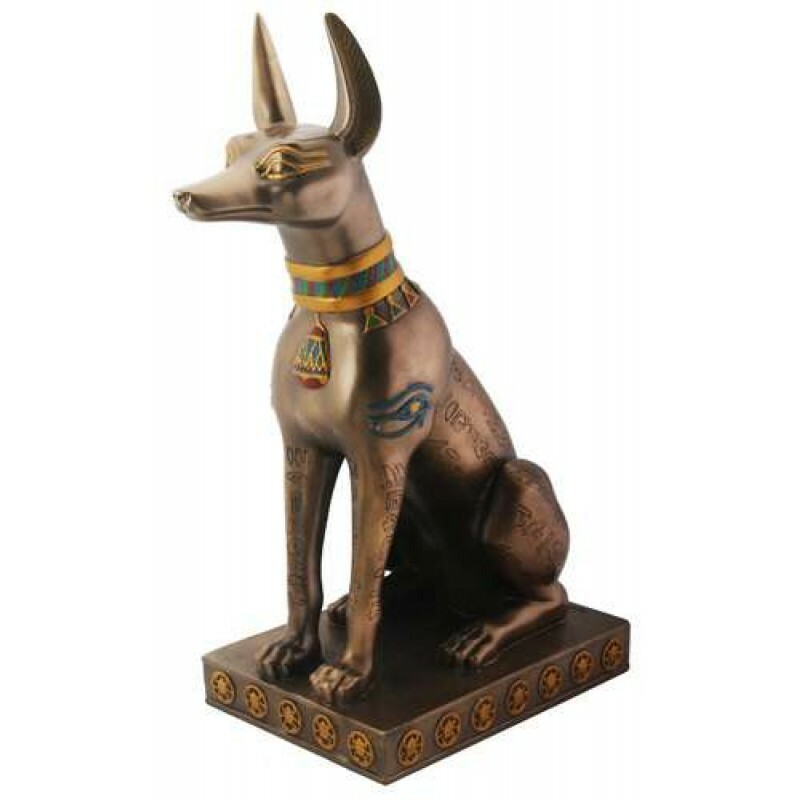 Large 12 1/2 inch high statue of Anubis, the Egyptian Jackal God is a stunning piece covered with ancient Egyptian symbols. 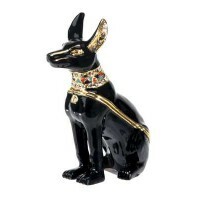 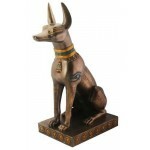 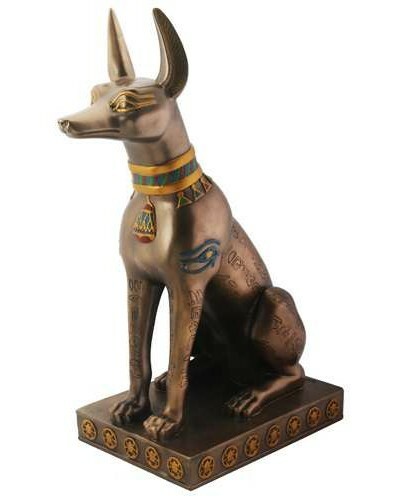 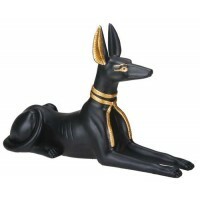 Beautifully detailed Anubis Statue is 12 inches high and weighs almost 5 pounds in bronze cold cast resin. He is covered with heiroglyphics, has scarabs around the base, and hand painted color detail. 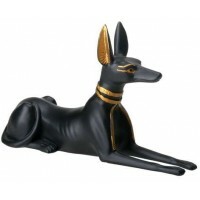 Item Number: YT-7183 | Approximate Size (Inches): 4.75 wide x 7.25 deep x 12.00 high | Approximate Shipping Weight: 6.00 lbs. 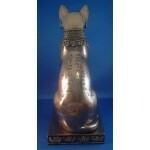 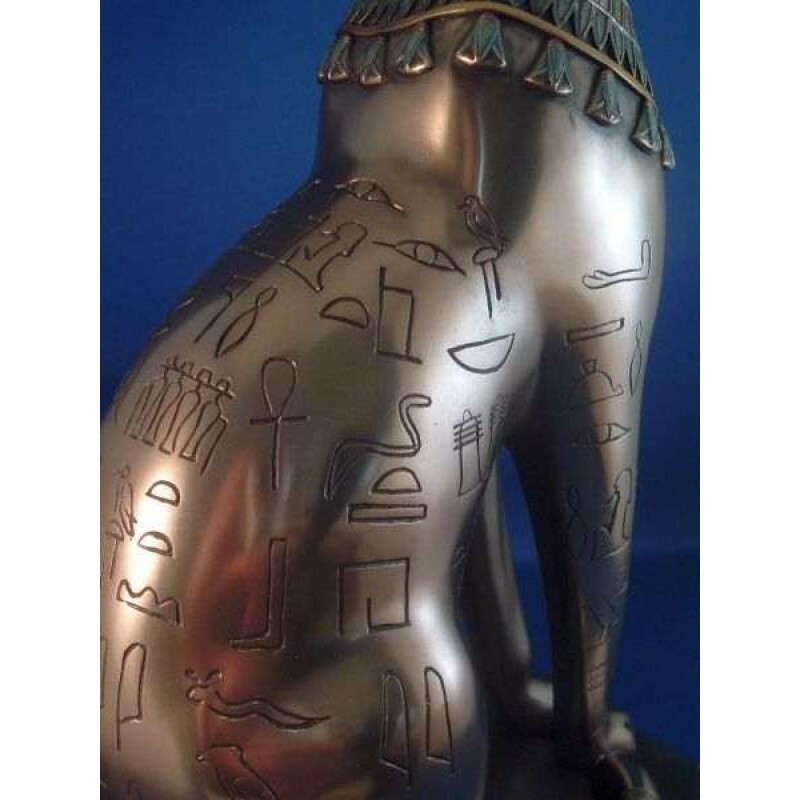 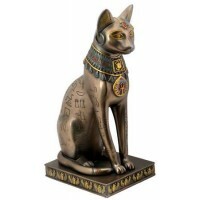 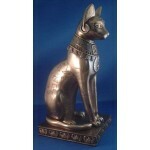 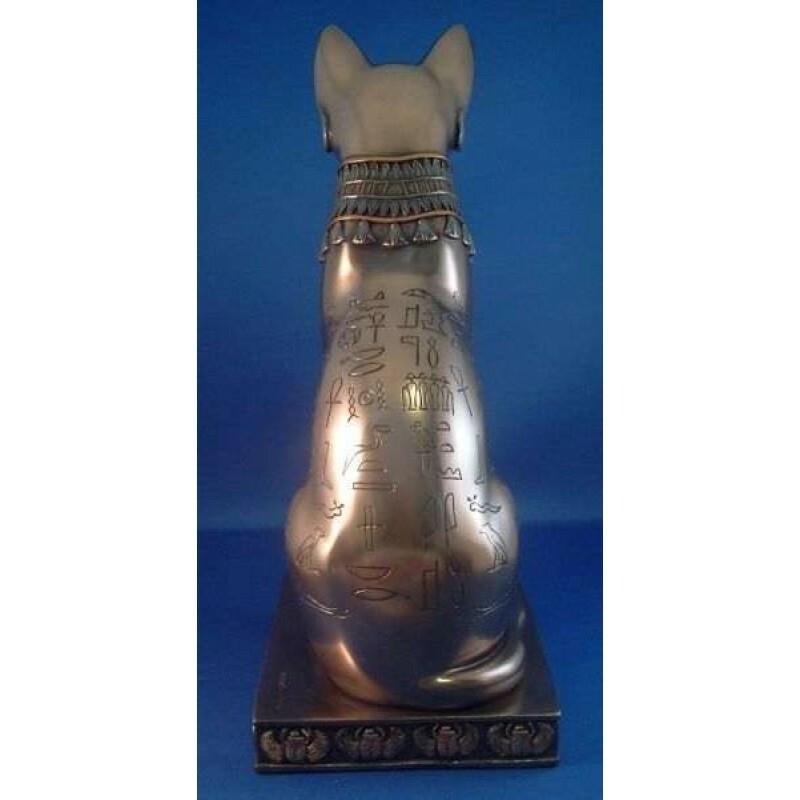 Beautifully detailed Bastet Statue is 12.5 inches high and weighs almost 5&..